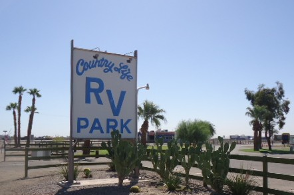 Welcome to Country Life RV Park! 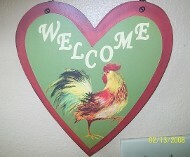 We are located in El Centro, California. Come and enjoy a place where the sun rises and shines for you! Our abundant sunny days offer a variety of outdoor activities such as hiking, bicyling, camping, fishing, hunting and off-road activities. 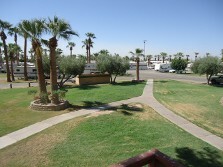 El Centro is situated in the southern most part of California. It is located 128 miles east of San Diego, 60 miles west of Yuma, Arizona and just 10 miles north of Mexicali, Mexico. It is accessible via Interstate 8, State Highway 86 and State Highway 111. El Centro is the county seat of Imperial County, California, and the largest city in the Imperial Valley. It is also the largest U.S. city to lie entirely below sea level (- 50 feet). It is home to retail, transportation, wholesale, and agricultural industries.